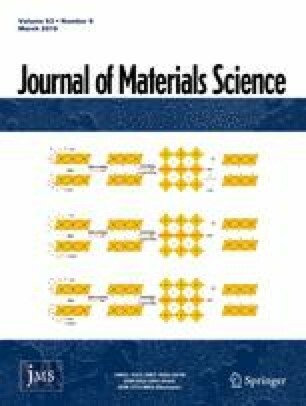 Exceptional properties such as dielectric, ferroelectric, piezoelectric, magnetic, catalytic, and photovoltaic of perovskite materials open new doors to many groundbreaking discoveries for unique device ideas. These materials properties are inherited from their crystal structures; therefore, the features can be tuned via varying details of the crystal structures. In the literature, LaCrO3 (LCO) is one those mostly examined perovskites for various purposes such as solid oxide fuel cells, catalytic converters, and sensors. In the present study, the band gap tuning of LCO was investigated via doping a transition element such as cobalt (Co), palladium (Pd), and iridium (Ir) into Cr atom. The synthesized doped and un-doped LCO powders were characterized by infrared spectra (IR) and X-ray diffraction (XRD). Scanning electron microscopy (SEM) was employed to study the surface topography of LCO and doped LCO thin films on silicon substrates. The band gaps of the LCO and doped LCO films were scrutinized using a UV–Vis spectrometer. Our study has shown that the band gap of LCO was successfully lowered from 3.4 eV to 2.66 eV and can be engineered via substitution at various mol% of transition elements (Co, Pd, Ir) onto B-site Cr atom in the LCO perovskite structure. This work was supported by The Scientific and Technological Research Council of Turkey (TÜBİTAK) through Grant No: 116F025. The authors would like to thank Dr. David K. Christen for his valuable comments.